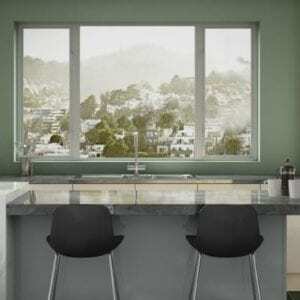 There are lots of things to look into and consider when your Vista, CA home is in the market for replacement windows. You’ll have to decide on material, color, style, hardware, and many other elements. One important step to think about is the glass that will go into the windows. Sure, the frame helps you do a number of things, but the glass matters just as much. 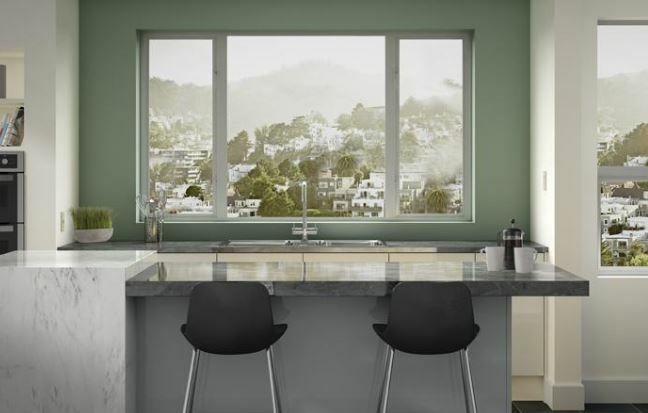 Most replacement windows come with at least double pane glass in today’s market, but there’s always the option to upgrade to triple pane glass. Why might you want to do that? Because of the following advantages. You know single pane windows are easy to break and double pane windows are harder. Well it only makes sense that triple pane windows are even harder. They offer a greater thickness and better durability and protection from a variety of elements. They’re less likely to break from flying debris in a storm, a ball the neighbor boys throw, or a brick a thief tries to use to get in. The heat can really rise in Vista, CA, and when you have double pane windows, you have more insulation than you do with single pane. Since that’s the case, it only makes sense that triple pane windows give you that much more insulation. Instead of one space between panes of glass, you have two spaces—and three panes of glass. That makes it that much harder for the California heat to penetrate your cool home. 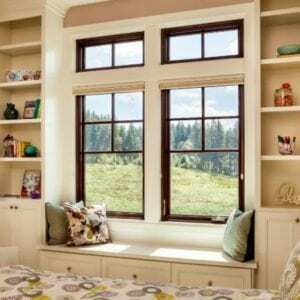 If you have single pane windows now, you might notice that anything that goes on outside is something you can hear inside. 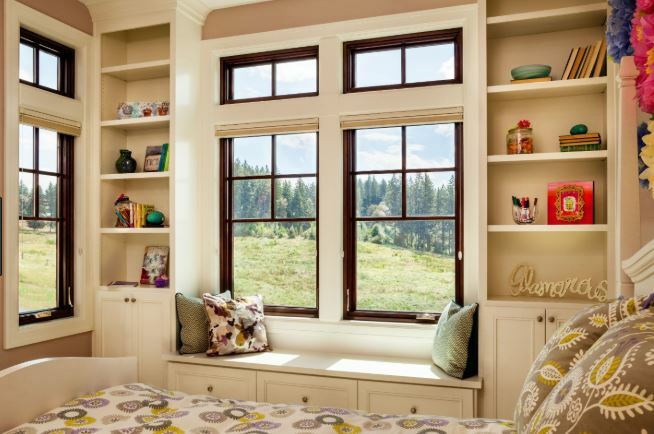 If you upgrade all the way to triple pane windows, you’ll have peace and quiet in your home once again. The added layers of glass help, but you also get the air or gas fillings between the panes, which also stops noise in its tracks before it enters your home. Energy efficiency is highly important today, and if you are getting replacement windows anyway, you may as well go all out. Triple pane windows can reduce your heating and air conditioning costs even further than double pane because of that extra layer. You can run your HVAC system less and still stay cool during the hot summer months. 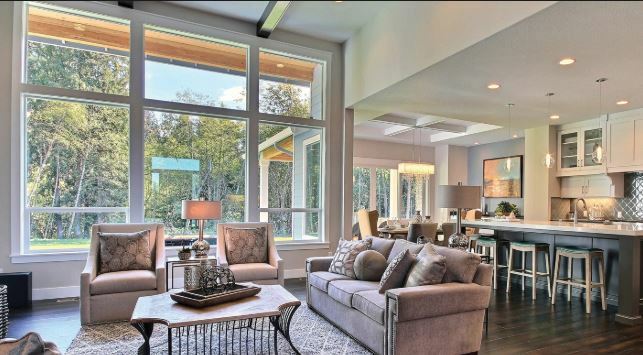 Whether you’ve settled on double pane windows Vista, or you still want to consider the options, contact Andy’s Glass & Window Company for help and advice. Give us a call at 951-677-7421 for an appointment and we’ll show you a large array of replacement windows in our showroom, located at 25751 Jefferson Ave Murrieta, CA 92562. We want you to save money within your home and enjoy the peace and comfort you deserve on a daily basis. We’ll give you a rundown on the options and let you make informed decisions on what’s best for your home, budget, and interests.